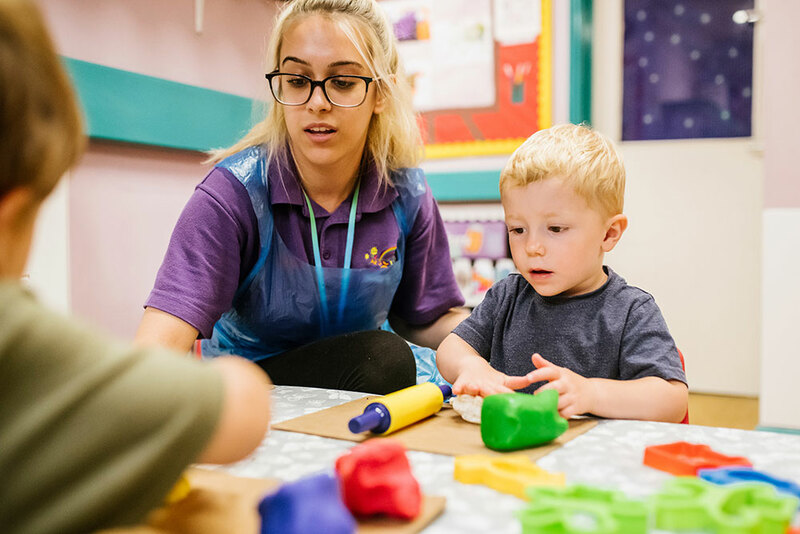 Children in our Lollipops room enjoy a wide range of rich learning opportunities that extend and develop their knowledge and understanding in all areas of learning. 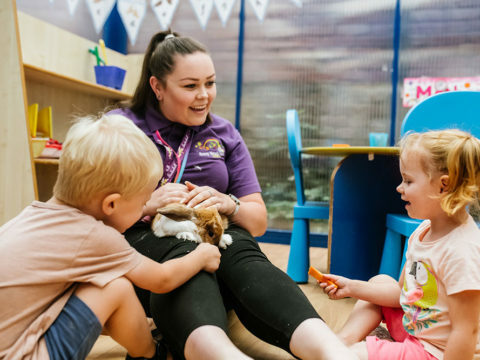 The Lollipops room consists of three spacious rooms which the children free flow between throughout the day providing a wide range of different activities and experiences for all the children. 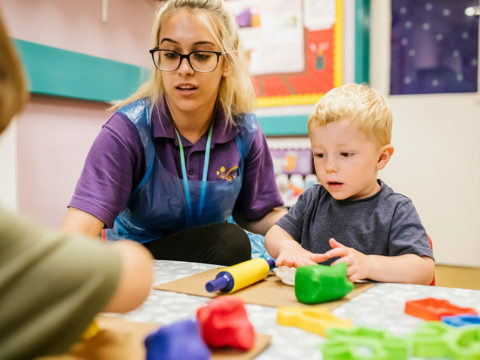 Our child centred approach enables us to build on children’s existing skills and knowledge in an environment where their achievements are highly valued. 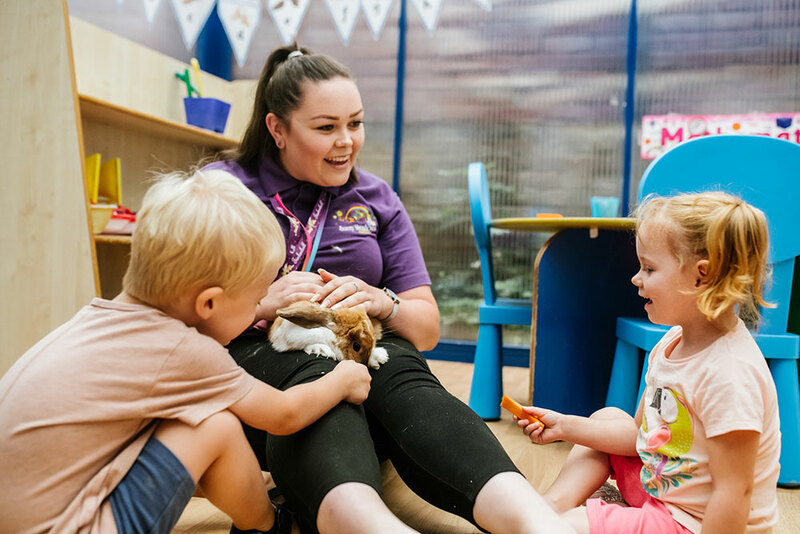 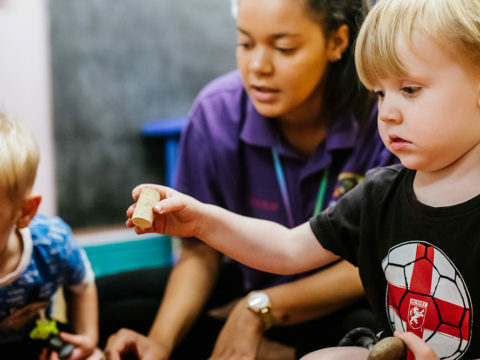 We work in partnership with parents to provide children with first hand experiences in a stimulating, happy and secure environment; creating an atmosphere in which both children and parents feel welcome and at ease. 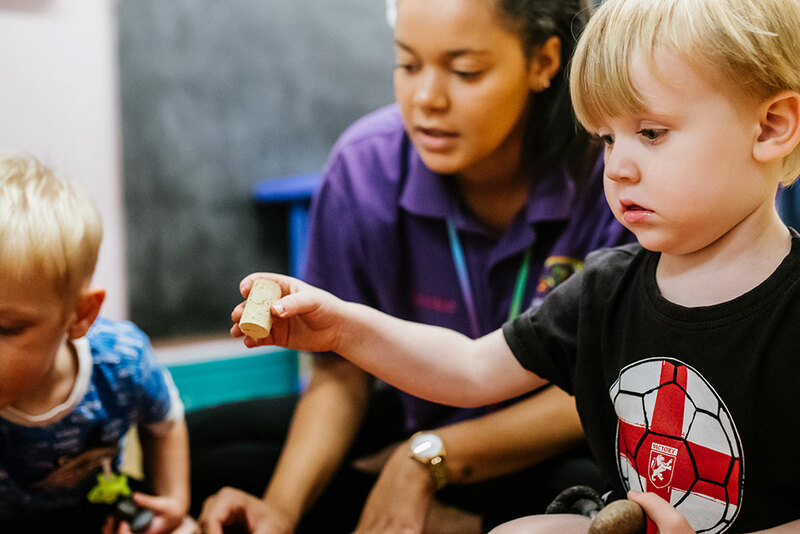 Lollipops children have continuous access to our outdoor space allowing the children to explore the outdoors throughout their time at nursery. 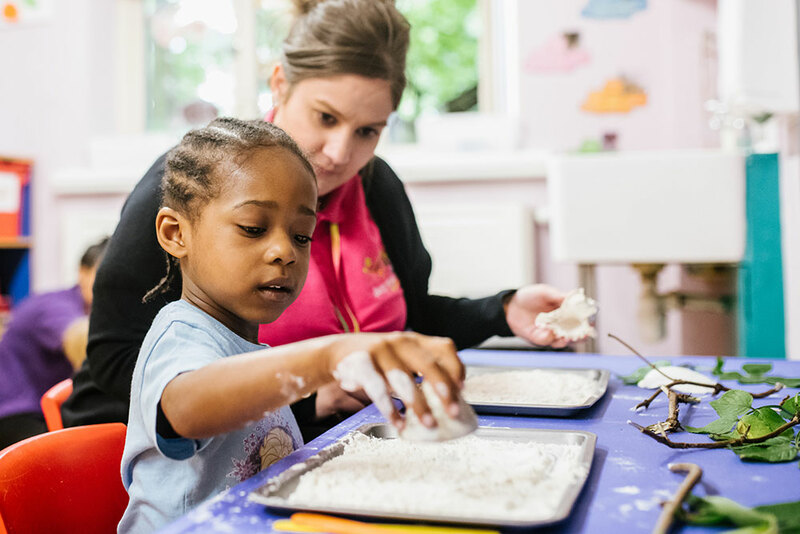 We strongly believe in taking learning into the great outdoors and using the world around us to our advantage.